Blush-colored denim is ALL over the place right now. Sure there are pastels a-plenty, but that light pink is where it's at this Spring and Summer. 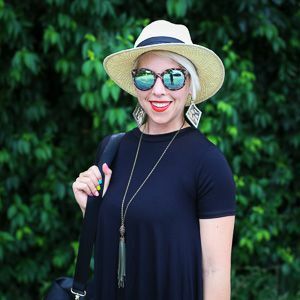 Most of the styles are in the form of slim fit or skinny jeans (like the ones I wore in this post), but if that's not your jam, I've found several other cuts as well, which are shoppable below (just hover over the image for details)! 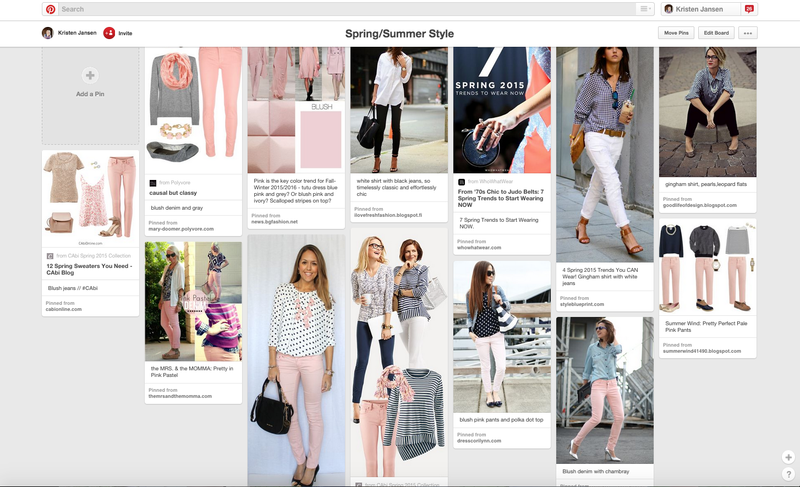 Also, I've created a Pinterest board for all my Spring/Summer style inspiration, which of course has tons of ways to wear blush colored denim! Check it out HERE!